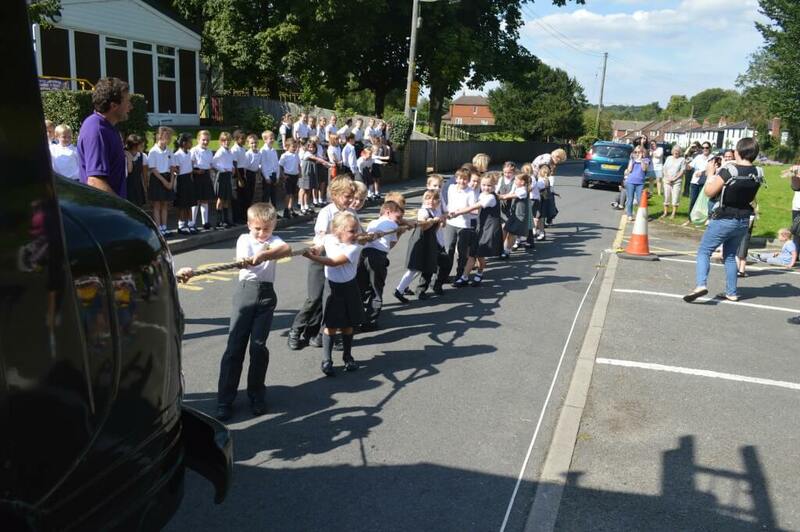 A primary school in Orpington, Kent, has gone to unusual lengths to raise money for Perennial’s Go Green for HortAid campaign. 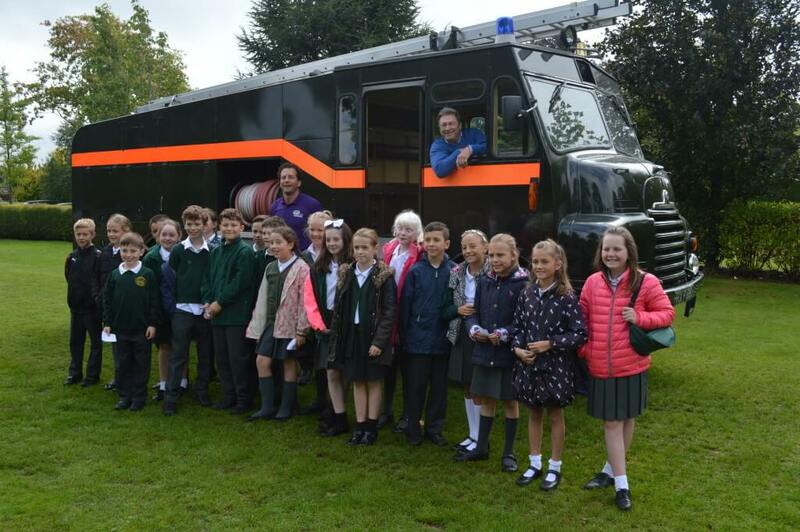 Supported by local garden centre Coolings of Knockholt, Pratts Bottom Primary School pupils pulled an 8 tonne ‘green goddess’ fire engine 20 metres across the front of their school on Friday 11 September. Coolings sponsored them £20 for every metre raising £500 for Perennial, the UK’s only charity dedicated to supporting all horticulturists in times of crisis. A raffle at the event, An Audience with Alan Titchmarsh, which took place on Monday 14 September at Coolings Garden Centre, raised a further £1,600 for Perennial’s Go Green for HortAid campaign. Perennial’s wide-ranging benevolent services are regularly described by clients simply as a ‘lifeline’ – over 85% of clients say that Perennial’s help had a ‘huge’ or ‘quite big’ effect on their lives – but without the financial support of the UK horticulture industry, their long-term continuation is threatened. To find out more about the work of Perennial and the free and confidential services they provide to all those working in horticulture in the UK, visit www.perennial.org.uk. Established in 1839, The Gardeners’ Royal Benevolent Fund, or Perennial as it is now known, helps everyone working in and retired from horticulture, including landscapers, gardeners, garden designers, green keepers, tree surgeons, groundsmen and women, seed and turf growers, those involved in intensive production horticulture, parks and gardens staff and many more, and their families during times of crisis. The charity provides a range of support to people experiencing hardship whether through debt, illness, disability or old age. In the current economic climate this help is needed more than it ever was; in 2014 Perennial assisted its clients in accessing nearly £1.5m in direct financial help. All of Perennial’s funds come from the generosity of the horticulture trade and the garden-loving public. To find out more about the work of Perennial and ways to get involved with fundraising during 2015, please visit www.perennial.org.uk, email info@perennial.org.uk or call one of the team on 0800 093 8510.